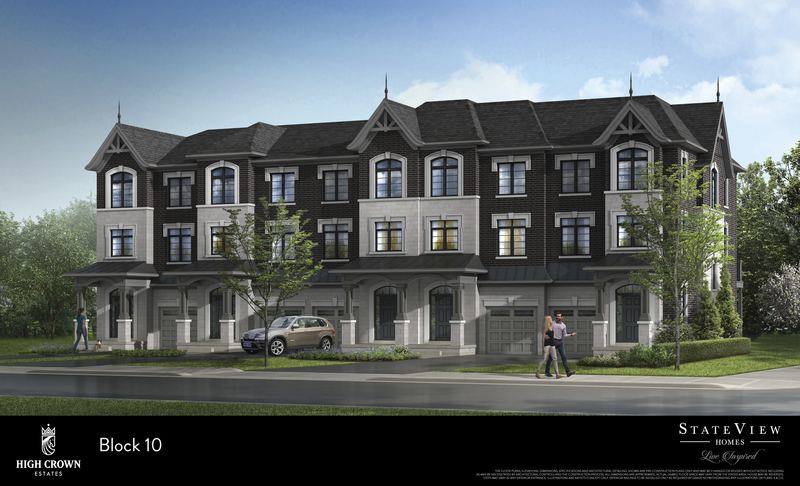 High Crown Estates offers incredible value in the heart of a vibrant neighbourhood setting. 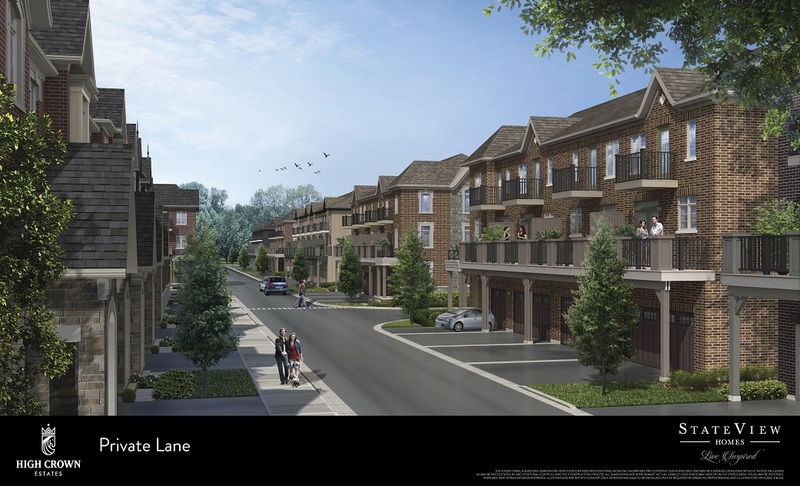 Featuring open-concept, contemporary designs that have been perfectly crafted to maximize space and comfort, your next stop can be the affordable urban lifestyle you’ve always wanted at High Crown Estates. THIS SITE IS NOT INTENDED TO SOLICIT BUYERS OR SELLERS CURRENTLY UNDER CONTRACT WITH A REAL ESTATE BROKERAGE. 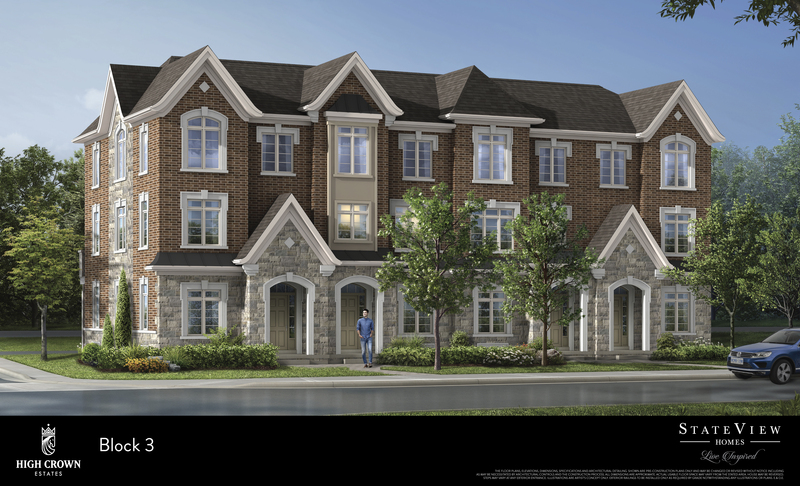 A dignified collection of townhomes, high Crown Estates blend exquisite craftsmanship with meticulous detail to build the most desirable home one could ask for. An amazing, urban lifestyle is about more than just the location. It’s also about finding a place that you’d be proud to call home. At High Crown Estates, we’ve created a collection of stylish and functional homes that have been carefully designed to meet the demands of modern living. 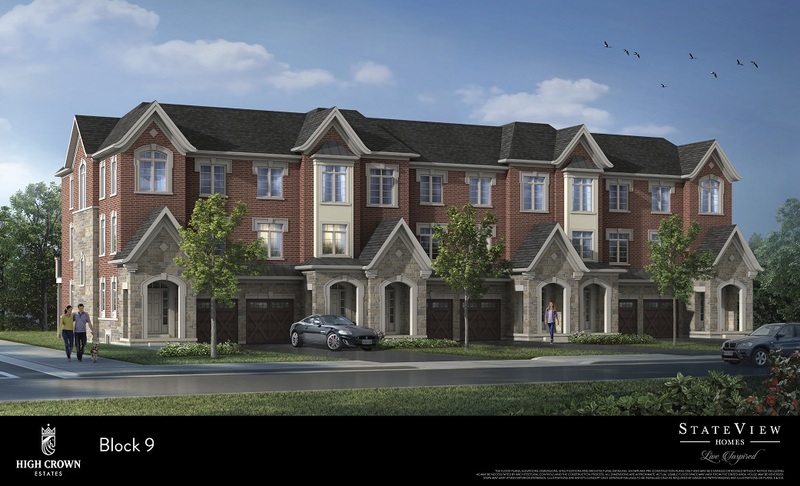 Open concept floor plans, large bedrooms and contemporary features and finishes are just a sampling of what you can expect here.